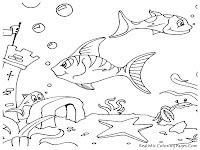 Previously we have share many kinds of fish pictures to color including aquarium fish, gold fish, nemo fish, tropical fish and more that you can see and download all in the label "Fish". 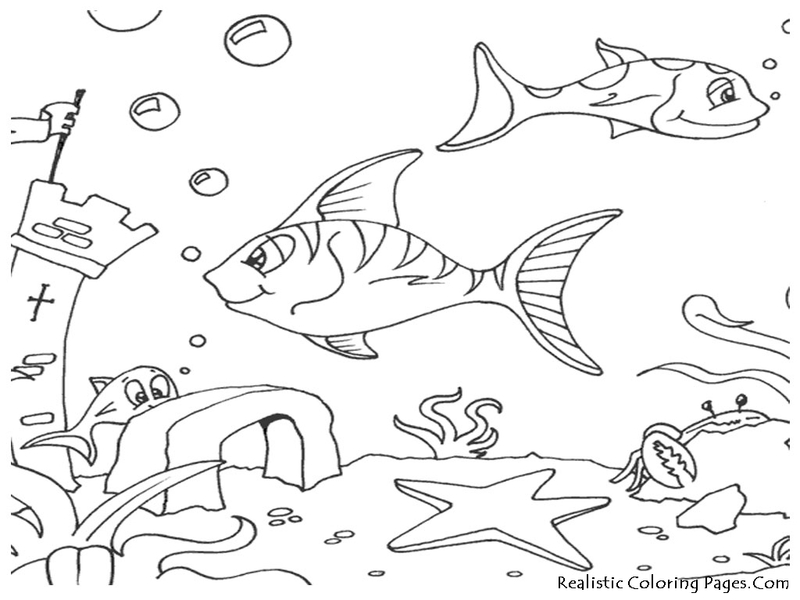 We are fish lover and we still continue adding more printable fish pictures to color with you. 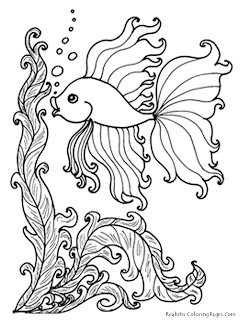 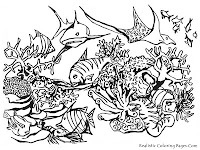 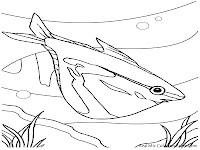 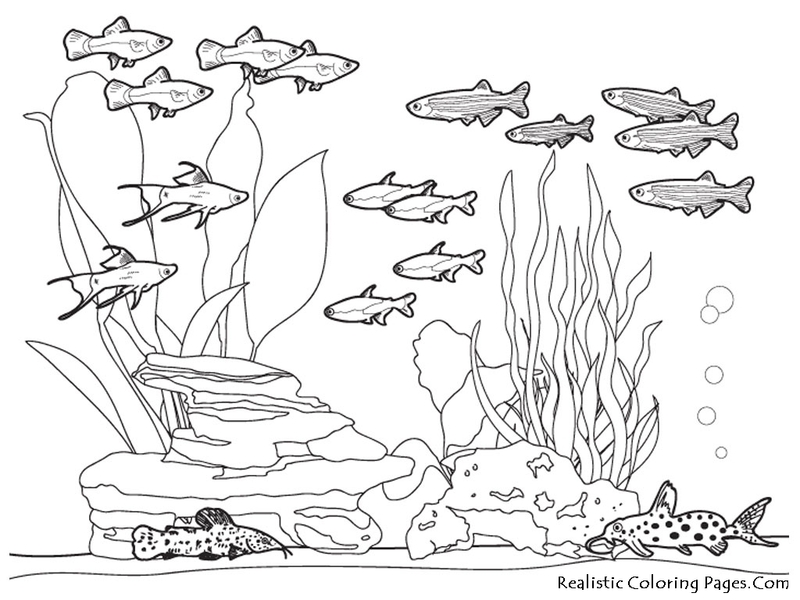 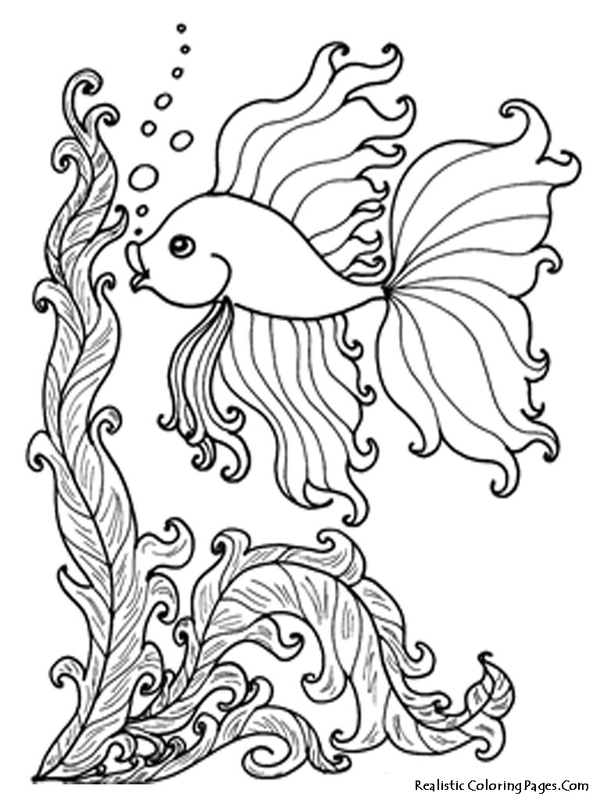 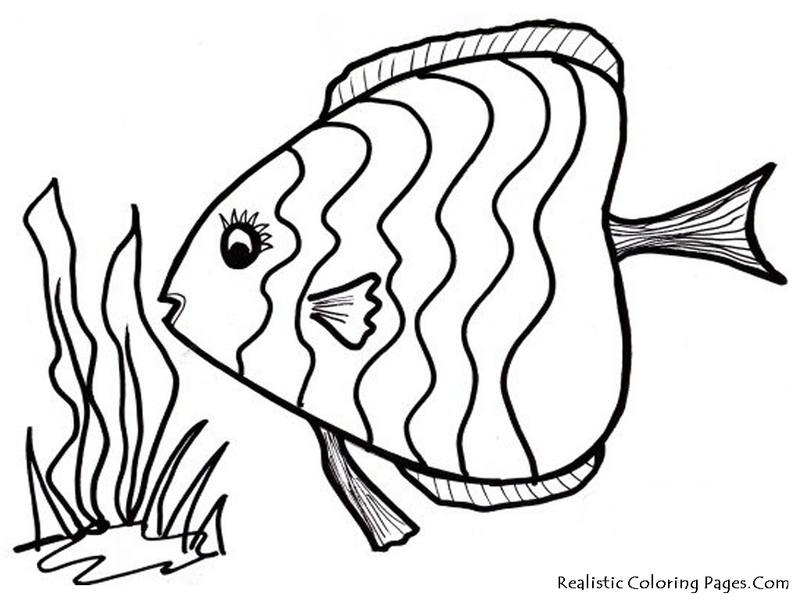 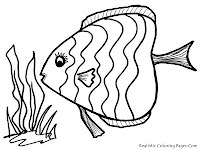 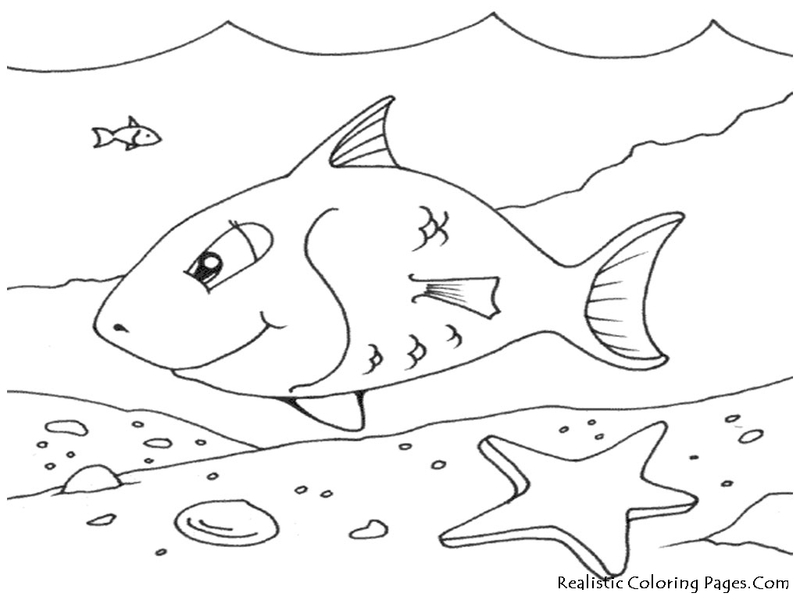 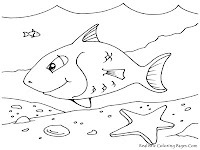 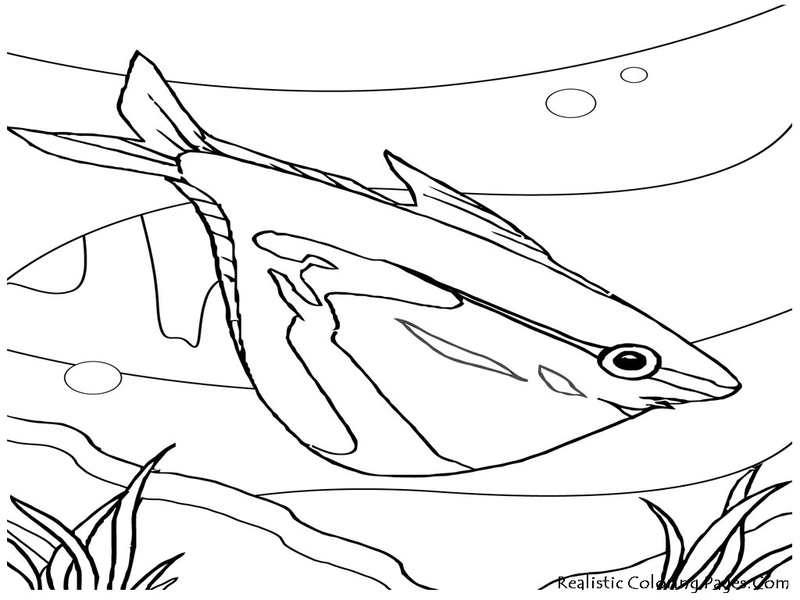 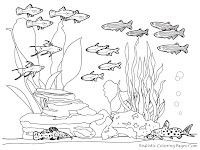 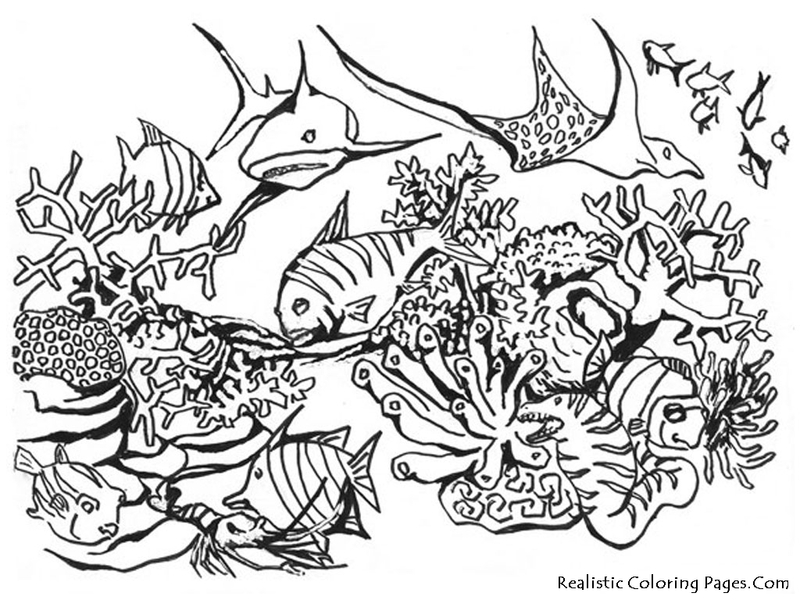 Today, Realistic Coloring Pages Blog will add 7 ocean fish coloring pages in our database that you can see the preview image below, click the fish image to download all of this free printable ocean fish coloring pages.